Categoria: Fotocamere analogiche. Etichette Nikon Manual Focus, Usato. Conditions Good (G) 6544150 serial is very nice but the car has been repainted and has unfortunately lost its vintage charm. 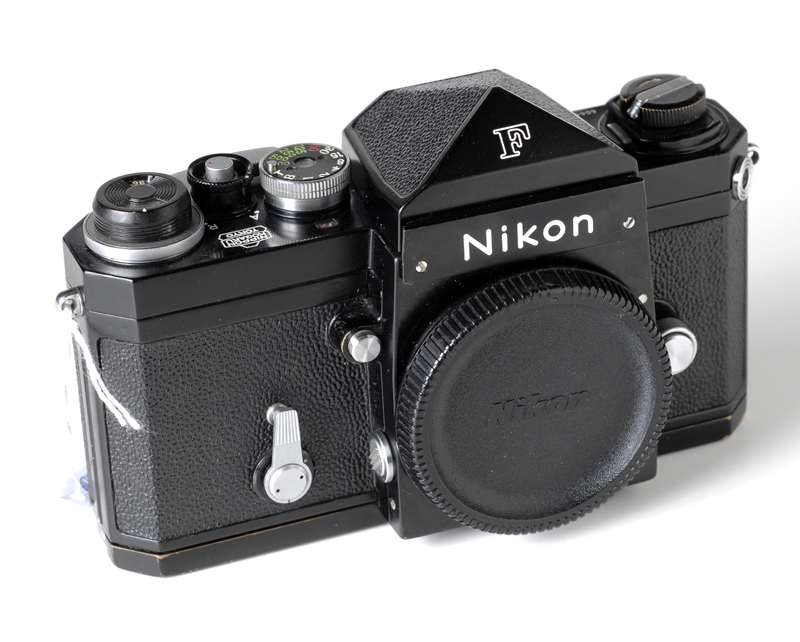 In 1964 the United States Navy ordered the importer of a few hundred Nikon Nikon F to be used on their own reconnaissance aircraft. 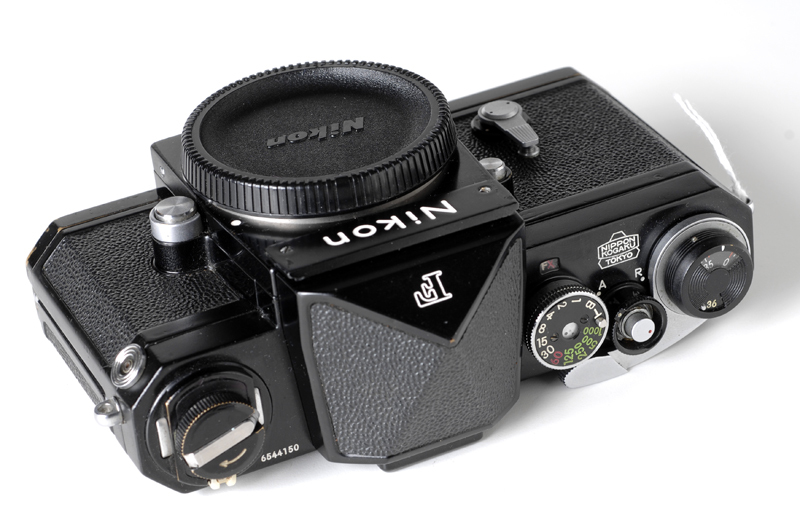 These cameras, identified by the letters A Nikon F KS 80-KS or Nikon 81-A, are modified in the rewinding conversion system by replacing the removable hand lever. 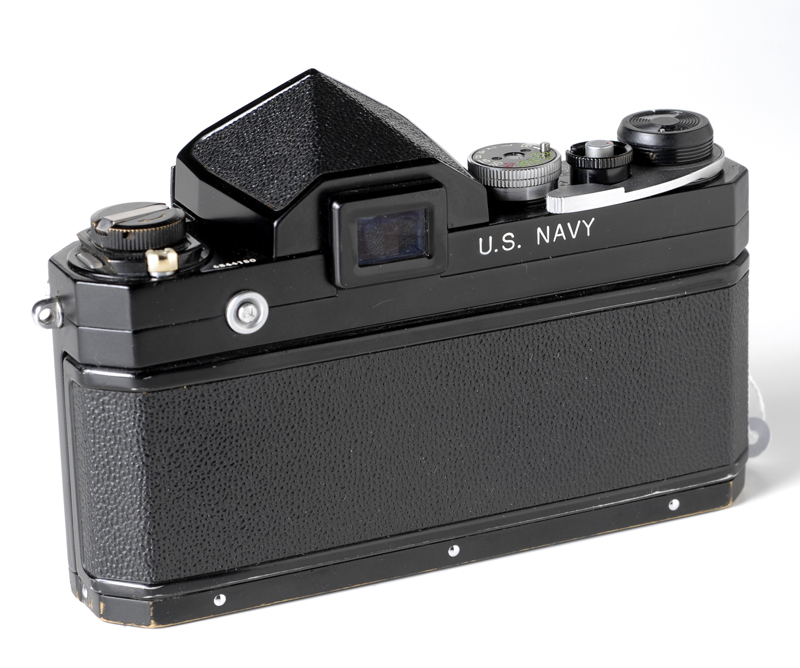 The Nikon U.S. Navy are equipped with an electric motor with a lower handle F36 with a special 43-86mm zoom lens with focus locked at infinity. Many of these cameras are used by pilots of the U.S. Navy during the Vietnam War and after being severely damaged or destroyed will be officially declared lost.